This home for sale in Imagination Farms is located at 13310 SW 43 Street Davie, Fl. This is the Gramercy model, it offered pool, no water. If you are looking to sell your home in Imagination Farms or any other Davie community just call Ski, we are the experts in Davie Real Estate. You can also check out our Buyer List to see if your home fits what our buyers are looking for. This home for sale in Saddlebrook is located at 14101 SW 33 Court in Davie, Fl. If you are looking to sell your home in Saddlebrook or any other Davie community just call Ski, we are the experts in Davie Real Estate. You can also check out our Buyer List to see if your home fits what our buyers are looking for. This home for sale in Riverstone. It is located at 15025 SW 41 Street in Davie, Fl. The home was listed at 889,900 and sold in 22 days, it closed on 12/26/2014 for $ 865,000 - Home was a Foreclosure sale. 4,296 a/c sq.ft. - 5,748 total sq.ft. If you are looking to sell your home in Riverstone or any other Davie community just call Ski, we are the experts in Davie Real Estate. You can also check out our Buyer List to see if your home fits what our buyers are looking for. This home for sale in Imagination Farms is located at 3995 SW 139th Avenue Davie, Fl. This is the Dover model, it offered a pool and lake view. 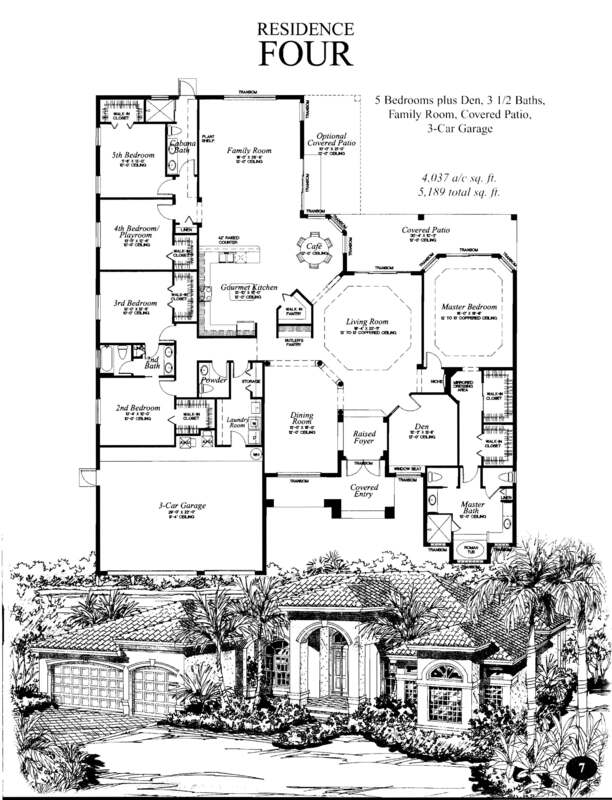 This home for sale in Long Lake Ranches is located at 10867 Garden Ridge Court in Davie, Fl. This is the Renoir 10 model it was located on a lakefront lot with pool. 5,186 a/c sq.ft - 6,249 total sq.ft. t.
If you are looking to sell your home in Long Lake Ranches or any other Davie community just call Ski, we are the experts in Davie Real Estate. You can also check out our Buyer List to see if your home fits what our buyers are looking for. This home for sale in Imagination Farms is located at 13011 SW 40 Street, Davie, Fl. This is the Cambridge model, it offered pool and lake view. This home for sale in Riverstone. It is located at 15211 SW 40 Street in Davie, Fl. This home for sale in Riverstone. It is located at 15043 SW 38 Street in Davie, Fl. 3,565 a/c sq.ft. - 4,971 total sq.ft. This home for sale in Riverstone. It is located at 15253 SW 40th street in Davie, Fl. The home was listed by us at $1,069,000 and sold in 111 days, it closed on 12/01/14 for $1,000,000. This home for sale in Grove Creek was the Arlington II model and was located at 12623 N.Winner Circle. The home was listed at $765,500, sold in 135 days an closed 11/21/2014 for $700,000. It was on a dry lot with no pool. This is not market value for a home like this as it was a short sale and sold in my opinion at a great price. If you are looking to sell your home in Grove Creek or any other Davie community call Ski, we are the experts in Davie Real Estate. You can also check out our Buyer List to see if your home fits what our buyers are looking for. This home for sale in Riverstone. It is located at 14971 SW 40 St Davie, Fl. This home for sale in Riverstone. It is located at 15256 SW 37 Street in Davie, Fl. This home for sale in Saddlebrook is located at 3291 SW 136 way in Davie, Fl. The home was listed at $785,000 and sold in 43 days. It closed on 11/06/2014 for $765,000. This home for sale in Long Lake Ranches is located at 3787 Saratoga Lane in Davie, Fl. 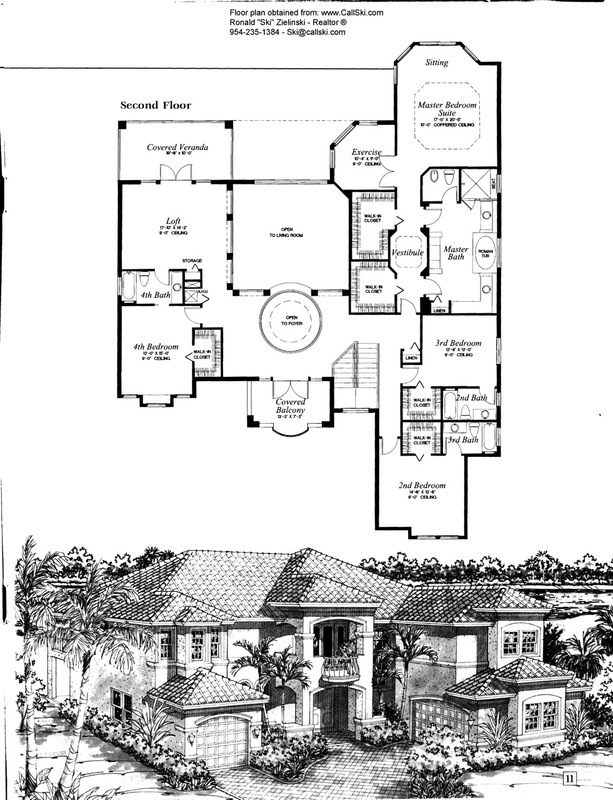 This is the Sonoma model it was located on a lake lot with pool. This home for sale in Riverstone. It is located at 15170 SW 33 Street in Davie, Fl. 3,061 a/c sq.ft. - 4,339 total sq.ft. This home for sale in Riverstone. It is located a 14928 SW 37 Street in Davie, Fl. 4,150 a/c sq.ft. - 5,474 total sq.ft. This home for sale in Imagination Farms is located at 3934 SW 137 Avnue Davie, Fl. This is the Gramercy model, dry lot - no pool no water. This home for sale in Riverstone. It is located at 15254 SW 38 Street in Davie, Fl. This home for sale in Riverstone. It is located at 14839 SW 39 street in Davie, Fl. 4,037 a/c sq.ft. - 5,189 total sq.ft. 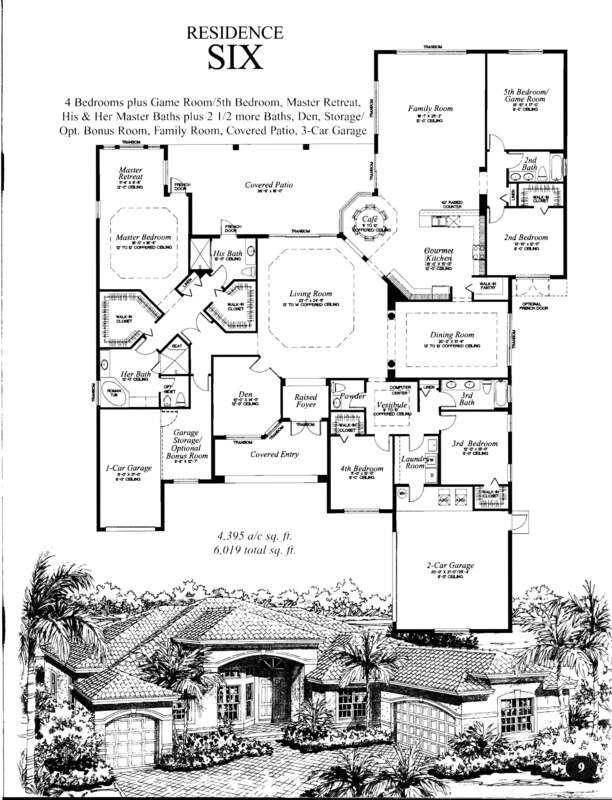 This home for sale in Long Lake Ranches is located at 3318 Bradenam Lane in Davie, Fl. This is the Van Gogh model it was located on a dry lot with pool. The home was listed at $999,999 and sold in 50 days. It closed on 8/29/2014 for $999,9999. 5,618 a/c sq.ft. - 7,221 total sq.ft. This home for sale in Long Lake Ranches is located at 3454 Meadowbrook Way in Davie, Fl. The home was listed at $875,000 and sold in 132 days. It closed on 8/28/14 for $830,000 it was a Short Sale that was foreclosed on by the HOA. This home for sale in Imagination Farms is located at 13385 SW 41 Street in Davie, Fl. 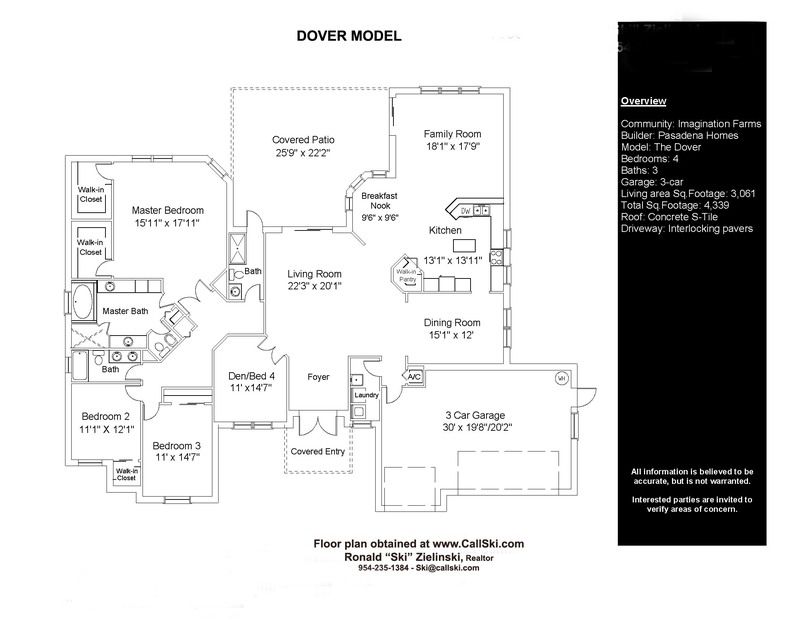 This is the Dover model, it offered no pool and water view. This home for sale in Imagination Farms is located at 13827 SW 44 Street . This is the Cambridge model. Click for details on home.. This home for sale in Imagination Farms is located at 4390 SW 141 Avenue in Davie, Fl. This is the Hanover-6 model, it offered NO pool and lake view. This home for sale in Long Lake Ranches is located at 11007 Garden Ridge Court in Davie, Fl. This is the Van Gogh model it was located on a lake lot with pool. This home for sale in Riverstone. It is located at 15094 SW 33 Street Davie, Fl. This home for sale in Grove Creek was the Belmont model and was located at 12720 Trotter Blvd The home was listed at $947,000, sold in 35 days. It closed on 8/04/2014 1or $928,000. It was on a dry lot with a pool. This home for sale in Imagination Farms is located at 4182 SW 130 Avenue Davie, Fl. This home for sale in Saddlebrook is located at 14131 SW 33 Court in Davie, Fl. This home for sale in Long Lake Ranches is located at 3383 Dovecote Meadow Way in Davie, Fl. This is the Raphfael model it was located on a lake lot with pool. This home for sale in Saddlebrook is located at 14000 SW 31 Street in Davie, Fl. This home for sale in Riverstone. It is located at 15178 SW 38 Street in Davie, Fl. This home for sale in Riverstone. It is located at 14911 SW 33 Street in Davie, Fl. This home for sale in Riverstone. It is located at 15324 SW 37 Street in Davie, Fl. This home for sale in Imagination Farms is located at 13820 SW 41 St. Davie, Fl. This is the Cambridge model, no pool and a lake view. This home for sale in Imagination Farms is located at 13372 SW 40 Street in Davie, Fl. This is the Dover model, it offered a pool and a nice lake view. It was on a water lot with pool. It is a Hanover model with a pool on lake. The home was listd at $675,000 and was on the market for 4 days. It sold for $675.000. 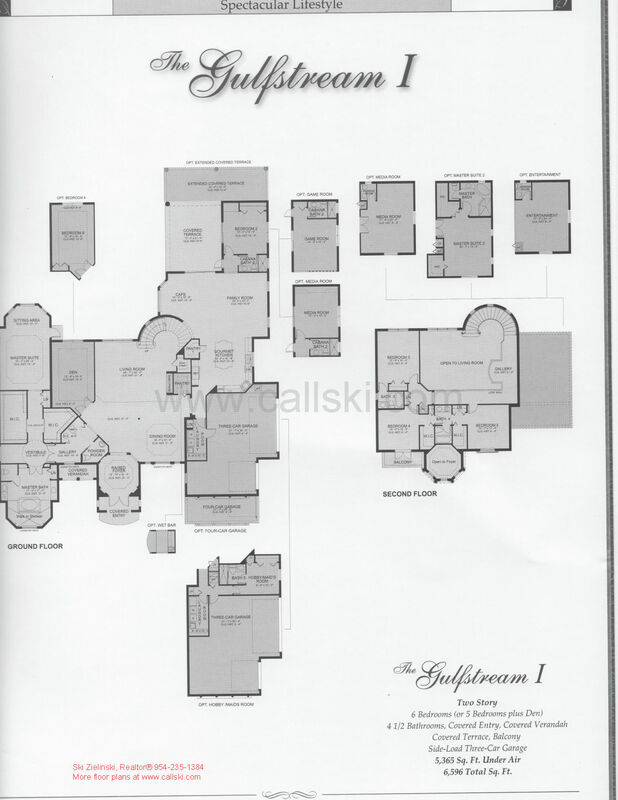 This home for sale in Mystique Estates and is located at 10805 SW 38 Drive in Davie, Fl. This is the Mt.Vernon model it was located on waterfront lot with pool. The home was listed at $649,000 and sold in 51 days. It closed on 5/22/2014 for $575,000. Mt. 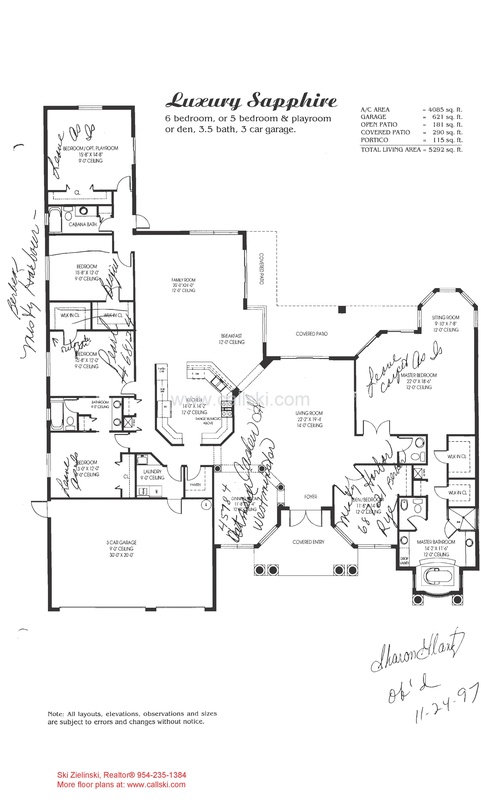 Vernon II 4br/2 ½ baths/ 3-car garage 2,804 a/c sq.ft. 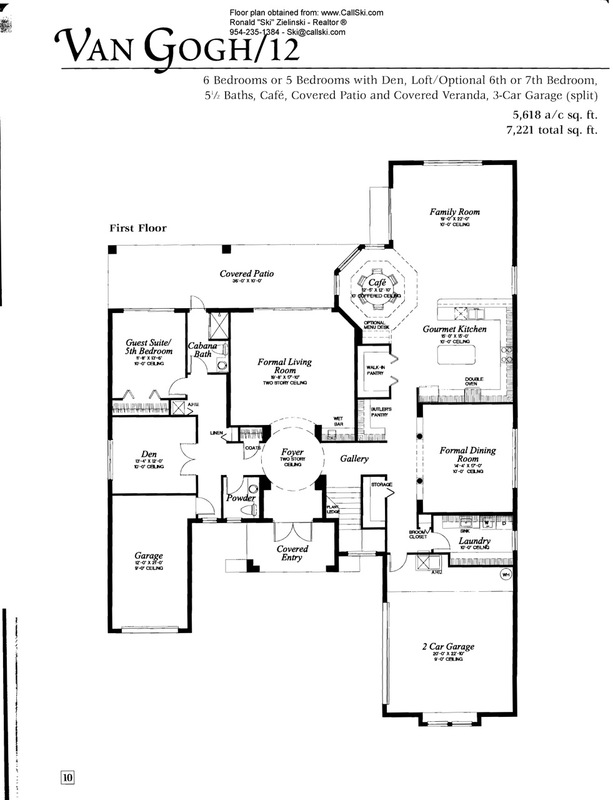 - 3,725 total sq.ft. This home for sale in Grove Creek was the Arlington II model and was located at 4126 E.Winner Circle. The home was listed at $660,000 sold in 11 days closing on May 15, 2014 for $750,000. The reason for a sale price above list is that this home was a short sale and value of home is not based on sale price as it was an opportunity purchase. This home was waterfront and did have a pool. If you are looking to sell your home in Woodbridge Ranches or any other Davie community call Ski, we are the experts in Davie Real Estate. You can also check out our Buyer List to see if your home fits what our buyers are looking for. Record High Sale at $907,800! This home for sale in Riverstone was the Residence 4 located at 15356 SW 40th Street in Davie, Fl. 33331. This home was upgraded with an extended summer kitchen/patio area off the back. The home was initially listed at $1,050,000, and went to contract in 22 days which was on Marcy 22, 2014. The home closed May 9, 2019 for $907,800 which was a record high price by the model and community, only to be broker in July of 2014 by yet another record breaking price of a Residence 6 model liste & sold by Ski. If you are looking to sell your home in Riverstone or any other Davie community call Ski, we are the experts in Davie Real Estate. You can also check out our Buyer List to see if your home fits what our buyers are looking for. This home for sale in Imagination Farms is located at 4355 SW 140th Avenue. 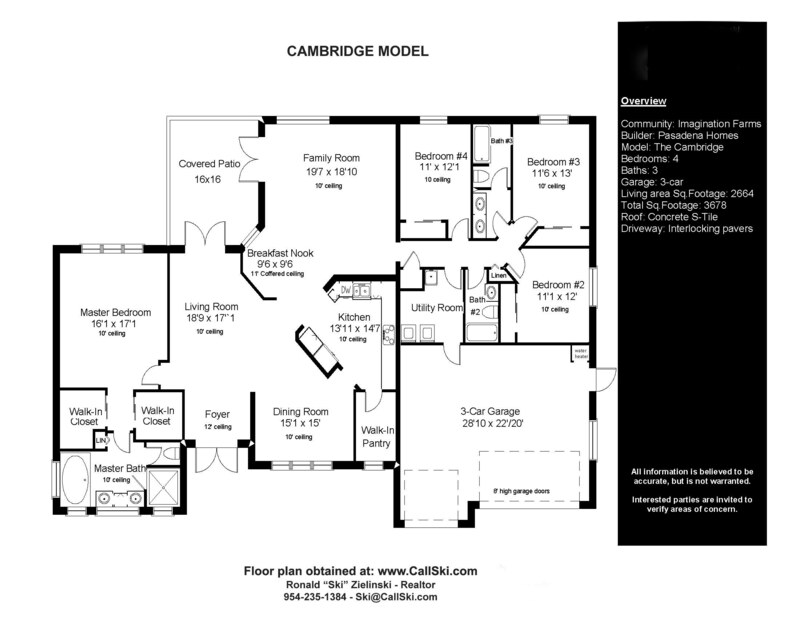 This Cambridge model is a foreclosure which went under contract today on 04/14/14 which was 130 days on the market. The home was listed at $554,900 and closed on 04/30/14 for $555,000. This home was in truly poor condition inside and will require extensive cleanup and costs.. It is a Hanover model with a pool on lake. The home was listd at $899,999 and has been on the market for 129 days before going under contract on March 3, 2014. On April 29th, 2014 the home sold for a Record High sale of $855,000. This home is one of the nicest that we have seen in the community. 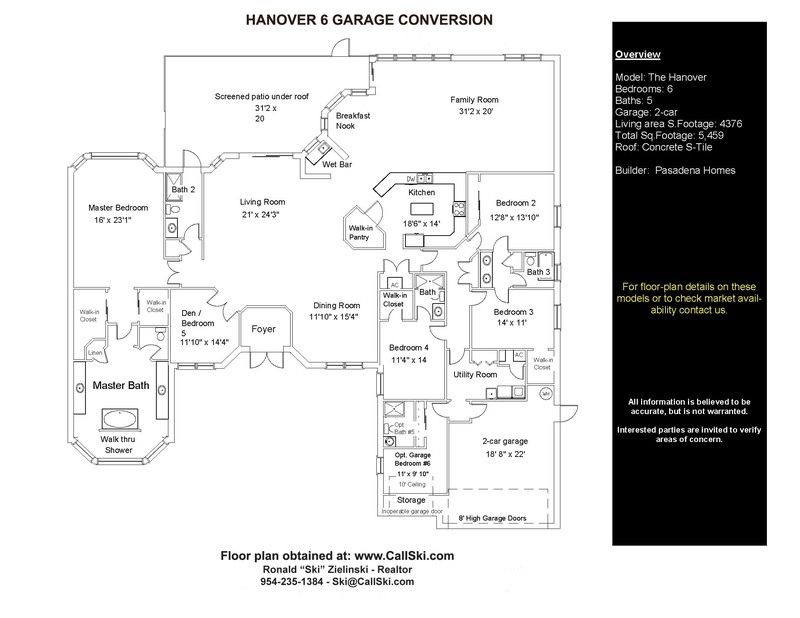 It happens to be the 6 br Hanover in which the builder utilzed one of the garage areas for the 6th room. It has a spectacular kitchen with granit, high end cabinetry, Thermador gas range, Sub-Zero refrigerators, crystal chandeliers and more. This home for sale in Riverstone. It is located at 14924 SW 34 Street Davie, Fl. This home for sale in Long Lake Ranches West is located at 3096 Juniper Lane in Davie. The home was orignally listed at $1,499,999 and was then reduced to $1,1450,000 going under contract on March 10, 2014 after being on the market for 87 days. It closed on April 21, 2014 for another record breaking price. If you are looking to sell your home in Long Lake Ranches West or any other Davie community just call Ski, we are the experts in Davie Real Estate. You can also check out our Buyer List to see if your home fits what our buyers are looking for. This home for sale in Riverstone was the Residence 6 model. Builder specifications for the Residence 6 are as follows. This home for sale in Imagination Farms is the Gramercy model and is located at 13809 SW 43rd Street in Davie, Fl. The home features a pool and is on a 27,453 sq.ft. dry lot. The homes upgrades included: Custom kitchen, built ins in family and dining room, hardwood flooring, plantation shutters. The home was classic clean lines with crown molding, wwallbuild outs and more. Closed Record High $660,000.00 for Cambridge on dry lot. This home for sale in Imagination Farms is the Cambridge model and is located at 13361 SW 44th Street in Davie, Fl. The home features a pool and is on a 23,040 sq.ft. dry lot ironically next door to a Cambridge we put under contract on 2/10/14. This home for sale in Imagination Farms is located at 13337 SW 44th Street in Davie, Fl. This home for sale in Riverstone was the Residence 3-A model located at 14915 SW 35 St - Davie, Fl. 3,683 a/c sq.ft. - 5,132 total sq.ft. The home was initially listed at $970,000, then reduced to 899,900 when receiving an offer and selling for $825,000 in 204 days on the market. This home for sale in Long Lake Ranches West was the Renoir/10 model which is 5,186 sq.ft in living area and 6,249 total sq.ft. it was located at 3326 Juniper Lane in Davie, Fl. This home was a waterfront pool home, upgrades included marble and wood flooring, 40’ swimming pool and upgraded kitchen. The home on the market for 255 days and not ) as reflected in the attached mls printout. It was initially listed a $1,299,000 in June of 2013 and fluctuated on and off market and up and down in price until the closing on Februar 28, 2014. This sale is the first to break the hovering $1.2m ceiling that Long Lake communities have experienced recently. If you are looking to sell your home in Long Lake Ranches West or any other Davie community call Ski, we are the experts in Davie Real Estate. You can also check out our Buyer List to see if your home fits what our buyers are looking for. This home for sale in Riverstone was the Residence 3-A model which is 3,683 sq.ft in living area and 5,132 total sq.ft. it was located at 15316 SW 40th Street in Davie, Fl. This home was highly upgraded and clearly one of the best listings that I have had in any Davie acreage community.. According to the owner the home had in excess of $400,000 in upgrades which included a spectacular 61’ swimming pool surrounded by a hug marble deck. There was a built in summer kitchen, multiple sound systems, security and more.. It was a prime water front lot. The home was initially listed at $885,000, but due to multiple offers the price was raised to $899,000 within the first 3 weeks. We went to contract within 55 days and it closed at a record high price of $890,000. on February 28, 2014. This home for sale in Long Lake Ranches West is located at 3150 Birch Terrace in Davie. It is a Raphael model with no pool and is a foreclosure listing.. The home was orignally listed at $819,900 and then adjusted down to $765,900. . It went under contract on January 30, 2014 after being on the market for 77 days. The home features marble flooring, upgraded kitchen but is missing appliances and is in need of TLC. This home was not waterfront but did have a pool. The home was originally listed at $1,115,000 and reduced to $1,075,000 before going to contract on 12/18/2013. The home closed on 02/24/2014 for $970,000 - it was on the market for 266 days. This home for sale in Grove Creek was the Gulfstream 1 model and was located at 4034 Derby Drive. The home was listed at $929,900, sold in 9 days an closed today February 24, 2014. No, this is not market value for a home like this as it was a short sale and sold in my opinion at a great price. 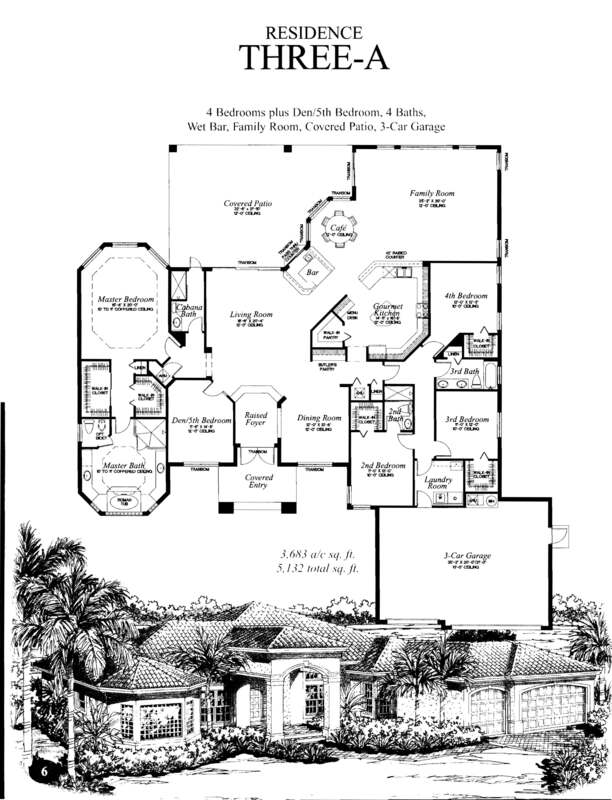 This home for sale in Imagination Farms is the Hanover model and is located at 13781 SW 42nd street in Davie, Fl. The home was listed at $585,000 and went to contract in 13 days, it was a short sale. The home closed at $620,000. The reason that the sale price is higher than list price is because in a short sale the Lender has the final say on the sale price. This indicates that the lender agreed to the higher sale number. 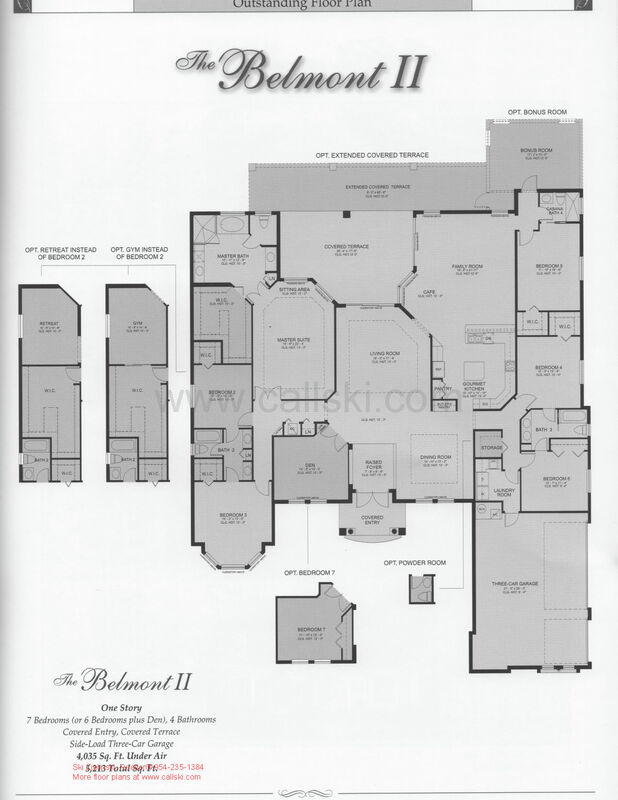 The Hanover is 4,150 sq.ft. of living space and 5,474 total sq.ft. The home was waterfront with pool but showed in poor condition. Grove Creek - Churchill II model - It closed on 2/17/2014 for $920,000. This home for sale in Grove Creek was the Churchill II model and was located at 12721 Trotter Blvd The home was listed at $949,900, sold in 20 days. It closed on 2/17/2014 for $920,000. The model is not listed in the mls however it was a single story 6-bedroom / 3.5 bath home which showed a total sq.footage of 4,491 sq.ft. It was a waterfront/pool home. The home was orignally listed at $899,000 and later reduced to $859,000. It sold in 177 days at $800,000.00, closing on February 28, 2014. If you are looking to sell your home inEmerald Springs or any other Davie community just call Ski, we are the experts in Davie Real Estate. You can also check out our Buyer List to see if your home fits what our buyers are looking for. Riverstone 15337 SW 40th Street - Residence 6 List: $950,000 - Sold $845,000 - Closed 02/03/14 To sort sales by Community click on the blue community link on this blog. This home for sale in Riverstone was the Residence 6 model and was on the market for 135 days. 3526 Juniper Lane in Long Lake Ranches West, Renoir / 10 model on lake with pool - List price $1,250,000 - Sold in 67 days at $1,100,000. This home had a modified loft to where it was extended over family room. If you are looking to sell your home in any Long Lake Ranches or Long Lake Estates community just call Ski, we are the experts in Davie Real Estate. You can also check out our Buyer List to see if your home fits what our buyers are looking for. This home was not waterfront but did have a pool. It featured over $500,000 in upgrades which included impact glass, gourmet kitchen with Subzero & Wolf appliances, custom draperies, Swarovski crytal trim, plantastion shutters and more. It also showed as a cusom built Belmont model which would explain the additional ½ bath. The home on the market for only 4 days. It listed at $1,199,000 with a final sale price of $1,199,000. It closed today on 01/17/2014.